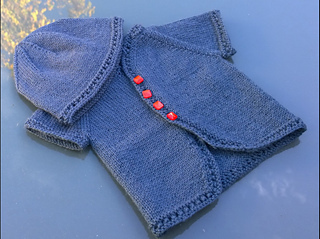 The Ding Beanie has been designed to match the Ding baby cardigan. 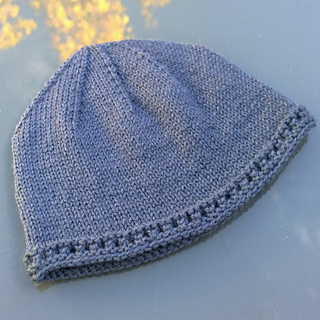 The beanie is primarily made up of stocking stitch but also has a sweet eyelet border, which matches the cardigan exactly. Striping the stocking stitch of the body is another decorative option.